Here’s a simple mani that’s quick and easy! All you need is a nail dotter (or a bobby pin or something with a round end) cling wrap, and multiple nail polish colors! Check out Juleps awesome variety here. On the cling wrap place a dab of each color you’re using. 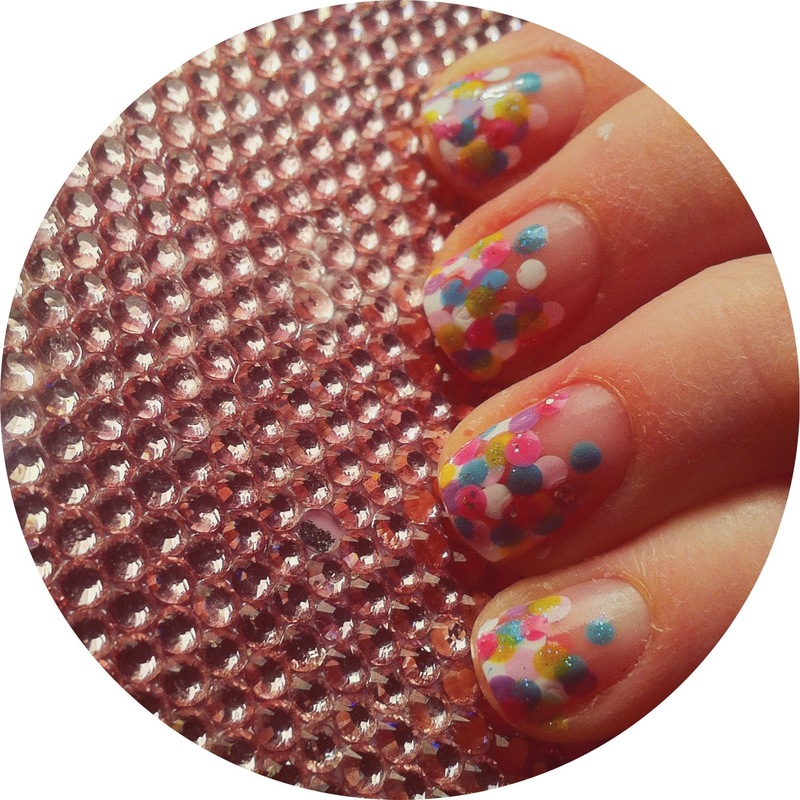 Start with a bright color and dot randomly on your nails. Repeat with all your colors, alternating your neutrals with your brights. Be sure to cover the tips of your nails. 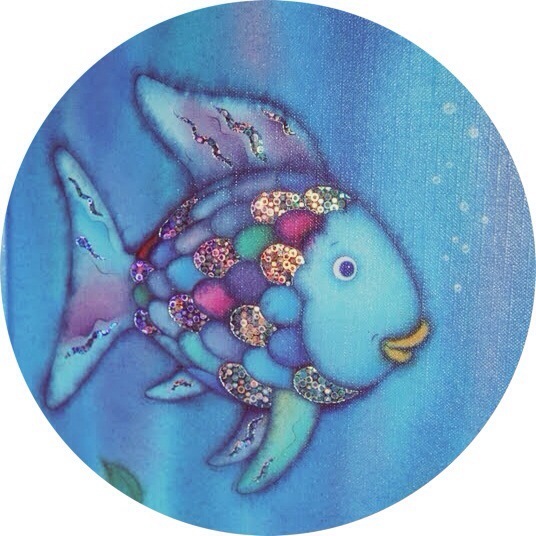 Then, take a glitter polish and dot over one of your bright colors. Finish with a top coat and voila! aspiring fashion stylist, designer & blogger.